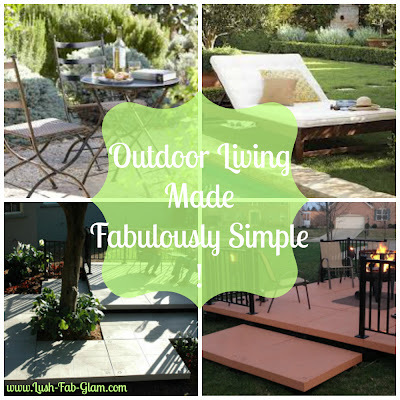 Lush Fab Glam Inspired Lifestyle For The Modern Woman: Outdoor Living Made Fabulously Simple. 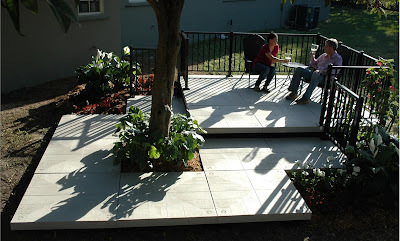 Outdoor Living Made Fabulously Simple. In the winter months we look forward to the warm spring and summer weather and when those seasons finally come around we can't get enough of the outdoors. The backyard becomes the busiest area of our homes as we host family gatherings, barbecues, pool parties, birthday parties and simply enjoy quiet nights outdoors. Creating an outdoor living space that the whole family can enjoy is now easier than ever and you no longer have to wait and save up for years to do so. Whether you are thinking of a backyard makeover or starting from scratch, you can transform your outdoor garden into a beautiful space for lounging, alfresco dining and entertaining in less than one day with UDECX modular and portable patio deck. Best of all it looks amazing, is easy to install and it is completely D.I.Y. So there is no need to call in the construction workers or pay for manual labor. Plus you also save time and forgo the stress and heavy lifting associated with your typical backyard and garden renovation. 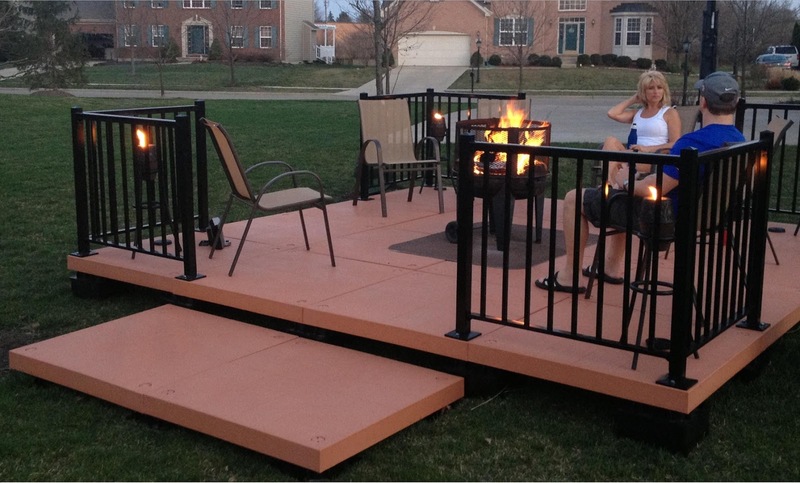 To simplify things for homeowners UDECX also offers a starter kit that contains everything you need to build your patio/deck in three simple steps; 1. select your plan/deck color, 2. assemble in less than one day and 3. enjoy it for years to come! Fabulous Ways To Enjoy Your UDECX Deck. 1. Use UDECX Patio and Deck System to transform your backyard /garden into a fabulous outdoor space for entertaining. 2. 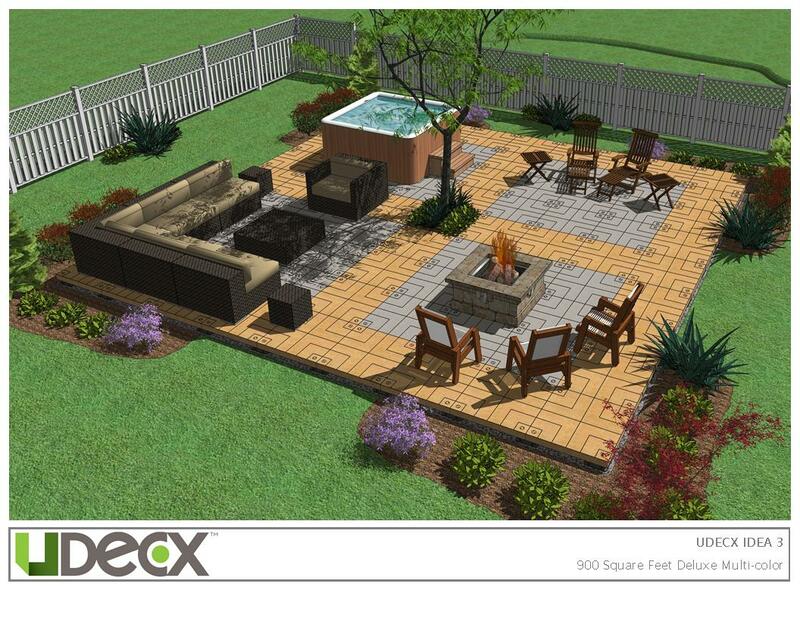 Create a spa like design and outdoor experience in your own backyard with UDECX Patio and Deck System. 3. 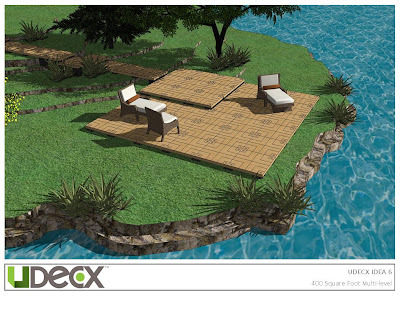 UDECX Patio and Deck System is ideal for lounging by your pool or lakeside cottage/ home. 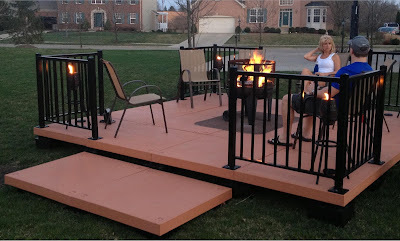 This innovative, durable and affordable deck system is available online at Home Depot and will be shipped for free to the store location you choose. You can also visit the UDECX website to learn more about their products, see home owner testimonials and use their Design Center to easily create a design for your own patio/deck before making your purchase. How do you enjoy your outdoor living space? Share with us by leaving a comment below. This is a great idea for trailor camping.